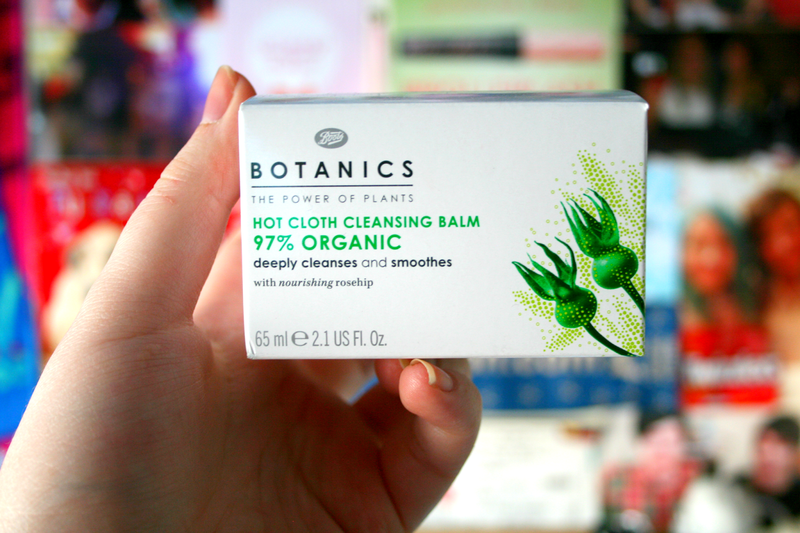 If you've been reading Keep Dreaming for a while you will know I am absolutely in love with the Boots Botanics skincare range. Everything and I mean absolutely EVERYTHING I have tried so far from the range has not disappointed me in any way as the products are absolutely amazing!! So of course when having a nosey at the stand in my local Boots and realising they done a Cleansing Balm lets just say I couldn't have ran any quicker to the checkout to buy it. I was so excited to come home and try it out and I remember having (well I didn't have too I just prefered too) to leave my makeup on till that evening as I ended up going out for a few hours, I was literally counting down till I was going home so I could finally try this out. It's been well over a month since that day happened and I have not stopped using this since that day. I am in love with how amazing this product is. It melts away your makeup in seconds while being gentle and not feeling like you've just rubbed baby oil all over your face. It also smells amazing as does everything from this brand! The product also comes with a Muslin cloth which I thought was so great as you didn't have to go buy some. I would have included it in this picture but I had just removed my makeup so it wasn't looking very white at all. 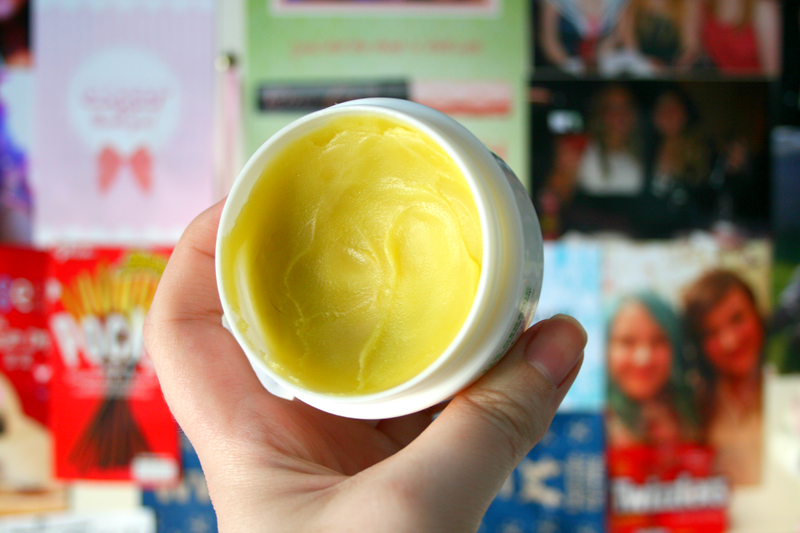 Have you ever tried a Cleansing Balm? This sounds amazing! I've tried two hot cloth cleansers but they have both been liquids not balms.